Practices tend to handle typing in a variety of different ways; some much more efficient than others. Methods adopted may involve scribbled and shorthand notes, secretaries working for individual solicitors or shared typing pools. Often these set ups are inadequate for purpose because of challenges deciphering illegible handwriting, coping with heavy workloads and struggling with staffing issues. Such problems are exacerbated at this time of year, as we rapidly approach peak holiday season and employees take time off work. While it’s essential for all of us, as employees, to rejuvenate by holidaying with family and friends, the summer period is a real headache for employers trying to keep business functions up-and-running with less HR-power. Any practice falling behind with paperwork can find its cases being held up, missing key milestones and potentially jeopardising the case outcome altogether. As a law firm, you’ll be all too well aware of your professional obligation to represent clients to the fullest of your ability. You could find yourself sitting a disciplinary procedure for neglect of your duties by not doing so, caused by your inability to turn typing around quickly enough. Of course, this scenario is in the most extreme situations only but it’s not totally beyond the realms of possibility. This unhappy mess can be easily avoided by simply outsourcing part or all of your typing tasks. The primary aim of Quill Type is to drastically shorten documentation production times while also delivering a plethora of wider benefits. How does outsourced typing work? The Quill Type app is available on both iOS and Android to suit your mobile device preferences. There’s probably not a single solicitor today who doesn’t own a smartphone of some description so getting set up is really easy and the app is free to download. Alternatively, if you’ve already invested in dictation technology and don’t want your spending to go to waste, you can carry on using these instead. We’ll provide installation instructions for implementing our software onto your existing hardware. 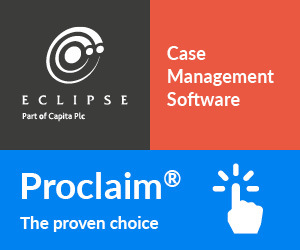 Sign up to our document management software (DMS) and roll out to your fee earners. We host the cloud-based system so there’s no additional strain on your internal servers. There’s a minimal per-user fee for unlimited storage capacity of live and archived matter documents. That’s all your case documents; not just those generated by our outsourced typists. Log in to your app using your unique username and password, assigned by us. 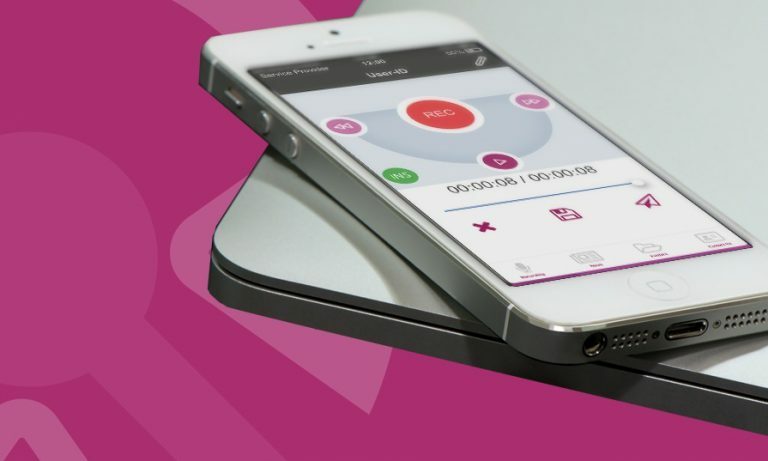 Then talk into your device, select your turnaround time and hit the submit button. It really is that straightforward but we’ve got concise user guides to take you through these stages. Featuring easy-to-read descriptions and supporting screen shots, our user guides offer no-nonsense instructions for your fee earners and business managers to master the art of dictation. Our trusted, experienced team of typists work around the clock, including evenings and weekends, to deliver your documents on time, every time, as per your turnaround specifications. You pay per length of dictation regardless of how long it takes us to do your typing and overall length of your finished document. All of our typists undergo rigorous selection and induction procedures to ensure they possess the right skills to meet the exacting needs of legal businesses. 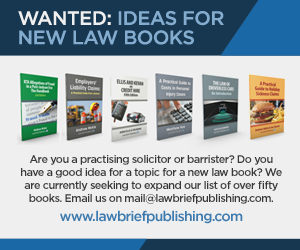 We understand legal jargon, proof-read as we go along and operate to your brand guidelines. As a result, we promise close-to-100% accuracy of documents consistently formatted in your house style. With typed documents stored in DMS, access via a secure internet connection to view your matter files whenever, wherever and however you like. DMS is a digitally sophisticated tool to control the entire lifecycle of your documents, and share effortlessly with your entire legal team, plus a whole host of other benefits such as automated disaster recovery and remote working capabilities. What are the pros and cons of outsourced typing? As a dedicated outsourcing provider (we’ve been supplying outsourced services for 20 years! ), we understand there are some sceptics. These cynicisms have come about largely from outsourcing companies using foreign workers to exploit cheap labour. Ensuing services have been poor quality and gained the outsourcing industry – even those operating ethical business models – an unjustifiable bad reputation. Any reputable supplier, Quill included, should be able to resolve any anxieties at the outset by listing its credentials and allowing end users to act as real-life testimonials of positive service outcomes. It has to be said that the pros of outsourcing far outweigh the cons; the three major benefits being costs, security and speed. For the first – costs – you forego capital expenditure and adopt a pay-as-you-go plan instead. The savings amount to £thousands year on year. The cost to employ a typist equates to around £20,000 for the salary alone, not taking into account hardware, software, office space and other overheads relating to an in-house set up. Desk space too is at a premium and can amount to £16,000 a year per employee. By outsourcing, you can expect to save up to 60% on typing-related costs. For the second – security – in the age of onerous data protection laws including recently introduced GDPR, every company must be extra careful in its storage and usage of personal data. Bearing in mind the ultra-sensitive nature of data relating to your legal matters, security is of greater concern to you than most business types. To put your mind at ease, as part of the recruitment process, our typists are subject to DBS security checks thereby allowing us to make safer recruiting decisions. They also sign non-disclosure agreements, giving you confidence that confidentiality is maintained. Our service carries the ISO 27001 badge for information security management which demonstrates our thorough application of risk management to keep your digital assets secure. For the third – speed – documents can be returned in as little as one hour for urgent projects with four-hour timescales as standard for everything else. We’re always in so you’re never without cover. We’re fully resourced to provide quick turnarounds, even outside of normal working hours. We’re also accredited to ISO 22301 standard for business continuity so our services are guaranteed to run without interruption. Our reliable, continuous service provision helps you eliminate delays, clear typing backlogs and free up staff members to spend time on higher priority tasks. Impressive as they are, these are by no means an exhaustive list of benefits. There are further advantages to be gained in the form of higher profits, improved quality, strengthened branding, assured compliance and much more. Head over to our website for comprehensive details regarding service benefits. In sum, by outsourcing to us, you’ll experience a general and substantial increase in efficiency by adding an extra layer of administration support to your back office. These efficiency enhancements ensure your clients’ expectations are not just met; they’re exceeded. In other words, our typing service allows you, in turn, to provide better services which promotes deep customer satisfaction. And keeping your clients happy is good for business as they’re likely to bring repeat instructions and refer your law firm to others. Although we’re relatively new to outsourced typing, we’re seasoned veterans in outsourced legal cashiering and outsourced payroll services. Read two of our many earlier articles on these important and related subjects, titled ‘Ten reasons to outsource your cashiering’ and ‘Auto enrolment pensions – 5 reasons to outsource your payroll’ respectively. To find out more on our Quill Type outsourced typing service, please visit www.quill.co.uk/Outsourced-Typing, email type@quill.co.uk or call 0161 236 2910. Julian Bryan joined Quill as Managing Director in 2012 and is also the Chair of the Legal Software Suppliers Association. 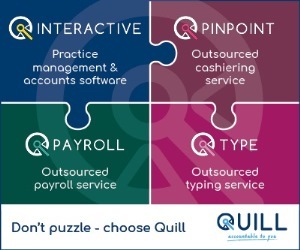 Quill is the UK’s largest outsourced legal cashiering provider with 40 years’ experience supplying outsourcing services and software to the legal profession. The law firm I own are Quill users – and it’s a perfectly good system. But why this obsession with outsourcing typing? Over the years we’ve tried hard to make outsourcing typing a success. Sending typing overseas is cheaper but the quality isn’t good. You get better quality by using UK-based natural English speakers. But either way there is an expense and a delay – which means that any lawyer will have to look at the same piece of work at least twice, which is not efficient. In our experienced younger fee earners are usually more than adequate typists – and for the rest of us voice-activated software such as Dragon Naturally Speaking does the trick. Much cheaper, more effective and quicker than outsourcing. As senior partner I’ve personally used Dragon now for around 10 years without the need for a secretary.